Writing wrestlers handle problems differently than most, and writing is one big problem after another. You’ve heard of Ken Kesey and Michael Copperman, Oregon writing wrestlers? One invented the ’60’s while the other finds new inventors and inventions. Wrestler with Academy Award? John Irving, Iowa Writers Workshop, rules the writer-wrestling roost. Terry Davis of Vision Quest is an Irving guy who gave us the best wrestling story to date, with a new one on the way. 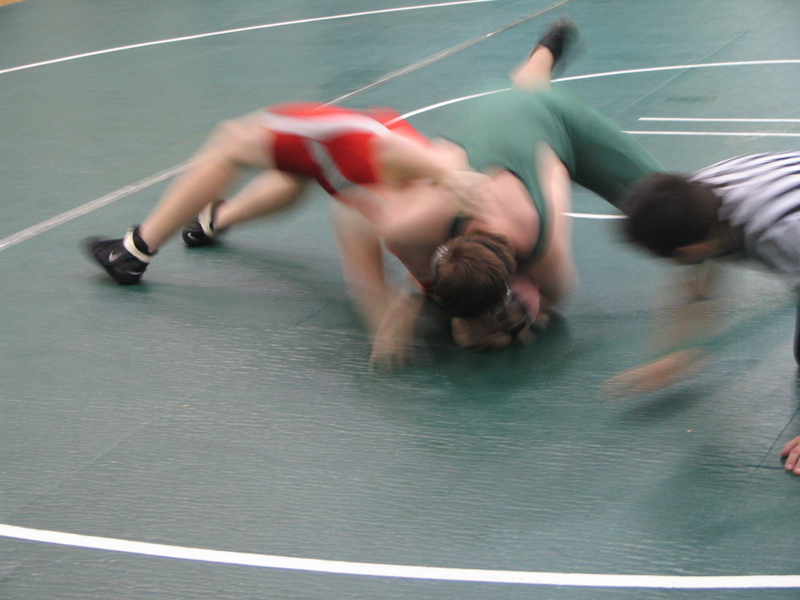 Wrestle With Care comes from an article called Wrestling With Care published in Today’s Caregiver. The wrestler has been there already. When he gets the life cycle phone call, he acts. What happens when the old coach takes a turn for the worst and you get the call? When a sport can’t escape it’s own legacy, who should lead? What do you do when you’re in the last place you want to be? When the city acts like it’s hungry, and you act like it’s food, you know what’s next…Or do you? Get on the bus for Brooklyn and get your ticket punched, along with your arm. It’s Brooklyn, forget about it, except you won’t. Just read your riff on your Bio and it is an awesome story. Nice to meet you. Thank you Michael, I’m riffing on wrestling because I believe in the deep down that those are the sort of people who need to be around needy folks, in the family or not. Those guys know where the line is.